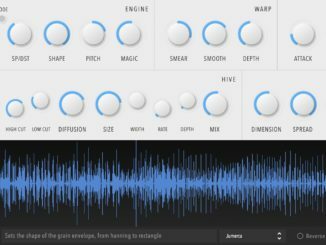 8Di0 has today released another official sound expansion for the Sequential Prophet X/XL Synthesizer. A2600 brings the iconic sounds of the ARP 2600 to this hardware hybrid Synthesizer. 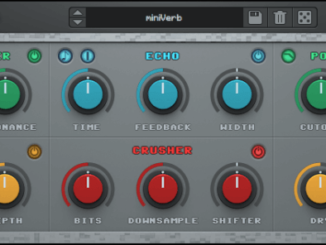 It features 1.13GB of deep-sampled sounds from the ARP 2600 including raw oscillators packed in ready-to-use patches. The ARP 2600 is without a doubt one of the most iconic analog synthesizers ever produced. For decades it fascinated the music world, and for over 45 years only a few synthesizers ever exuded this level of charm and appeal. It has been featured in all forms of music and media, from smooth synth lines to the creation of the iconic sound design. 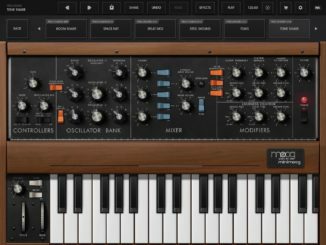 In the hands of many famous musicians and master sound designers, the ARP 2600 has found itself as a must-have synth in all areas of production; From Ben Burtt’s voicing of R2-D2 to the Doctor Who Theme, Elton John’s “Rocket Man” to users such as Herbie Hancock and Nine Inch Nails to only name a few. It competed against top synthesizers throughout the 1970s, earning its place as one of the most distinctive and sought after synthesizers of all time. The ARP 2600 is an analog beast, capable of producing a fantastic array of sounds. We created an extensive collection of 22 highly playable instruments and 32 individual presets that you can stack, combine and alter to your heart’s content. We have also included individual oscillators (Pulse, Saw, Sine, Square, Triangle & White Noise) so you can process, mangle and create your own presets using the iconic sound of the ARP 2600. 8Dio A2600 is available now for $48 USD from the official web shop. 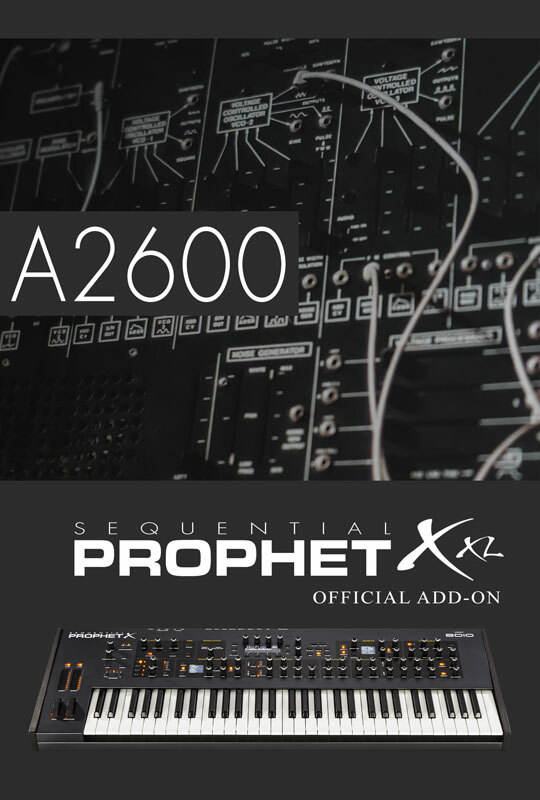 A2600 is only compatible with the Prophet X/XL Synthesizer.